Members are encouraged to bring quilts and quilt related items for "Show and Tell" at the monthly meetings. The guild offers workshops, guest speakers, special trips, and a monthly newsletter. Throughout the year, the guild is involved in various service projects. This includes Quilts of Valor, comfort quilts, and quilted tote bags and pillowcases for organizations in Sussex and Kent Counties of Delaware, as well as agencies in nearby Maryland. The quilters donate their time, materials and skills. In addition, contributions are made to various local charities as a result of our fundraising activities. Without our members, we would not be able to serve our community. Members of Delmarvalous Quilt Guild and Coolspring Presbyterian Church recently worked with Cape Henlopen School District’s Sussex Consortium to provide weighted blankets for some of its students. 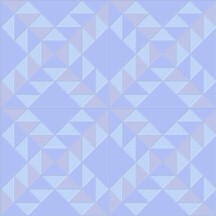 Shortly before the holidays, a member of the Delmarvalous Quilt Guild was researching weighted blankets and the benefits they provide to users. Occupational therapists at the Sussex Consortium said weighted blankets had been found to be extremely effective for some students in their program. 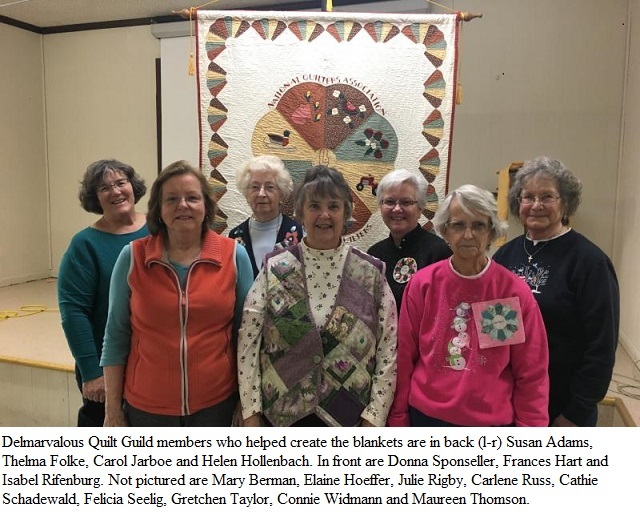 “The occupational therapy department was able to provide information regarding the different sizes of the blankets, and the value the blankets have to students in the program,” said Gretchen Taylor, Sussex Consortium secretary and Delmarvalous Quilt Guild member. “The challenge was the cost associated with having multiple blankets made for the various locations. Between the Delmarvalous Quilt Guild and the Coolspring Presbyterian Church group, we were up for the challenge!” While the quilters offered to make blankets for the Sussex Consortium, providing the fabric and woman-power, their budget could not accommodate the cost of the weighted pellets to fill the blankets. A substitute teacher in the Cape district connected the quilters with his men’s group at Coolspring Presbyterian Church, and the group offered to collect donations from members to purchase the weighted pellets. After many hours of hard work and dedication, a total of 12 blankets and shoulder wraps were made and donated for students in the Sussex Consortium. 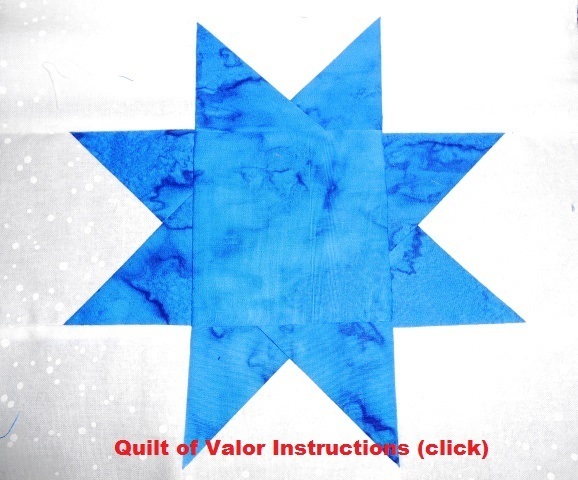 The Delmarvalous Quilt Guild members do a great amount of sewing for charity groups including comfort quilts, tote bags for shelters and Quilts of Valor for service men and women. 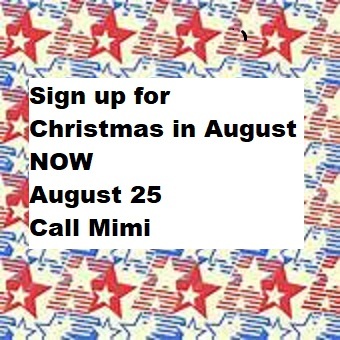 For more information, go to www.delmarvalousquilters.com.